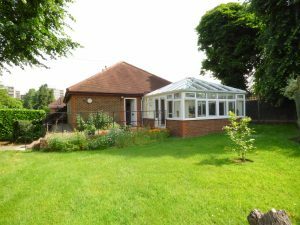 We have a comfortable three bedroom bungalow in the grounds of the Kairos Centre. 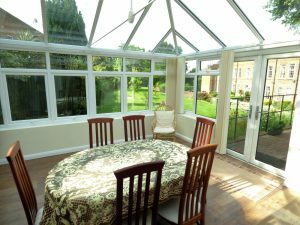 All bedrooms are en-suite and there is a fully fitted kitchen, sitting room and conservatory. 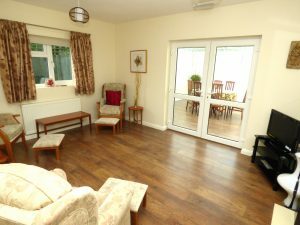 The Bungalow is available for self-catering hire for small groups of three on a self-guided retreat; choose from mid-week, weekend or 7 day rates. Spiritual Direction is available on request. 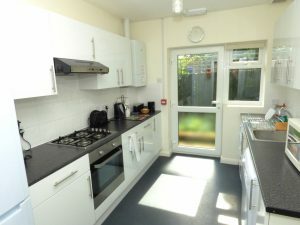 Individual and small group accommodation is usually allocated on a room availability basis and the rooms in the main house will always be allocated first. 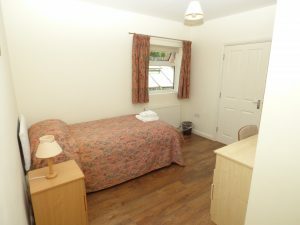 However, if you would like to stay in the bungalow as an individual, on a bed & breakfast or catered basis we are happy to accommodate but please note there is a surcharge of £20 per night per person.